Scott Burkinshaw from Shorts give us his perspective. 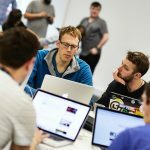 We’ve been talking a lot recently about how Sheffield’s digital industries are “on the cusp” of a growth explosion. But how does our industry look to someone who works with our businesses, rather than in them? We talked to Scott Burkinshaw, Tax Partner and Head of Innovation Taxes Group at Shorts accountants, to get his perspective. What role do you think digital businesses have to play in the regional economy? 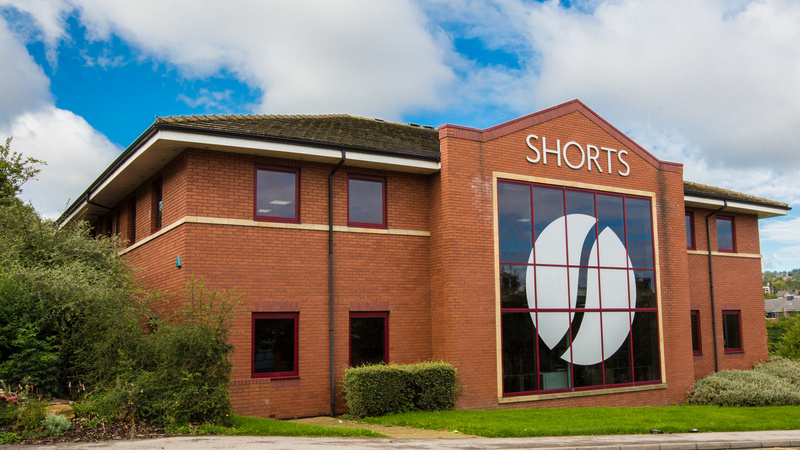 Within our own business at Shorts, we have benefited significantly from using the latest technology to both maximise internal efficiencies as well as offering the best solutions to our clients. Internally, our website is tuned to maximise exposure. We use the latest CRM and marketing systems and use process automation technology too. We were early adopters of cloud-based accounting software and are platinum partners with Xero, which is one of the leading accounting solutions for our clients. Having seen the positive impact of digital technology upon our own business and our clients, I think that it is vital for local businesses to embrace technology to stay competitive and also to differentiate themselves. We encounter businesses every week who are unaware of the digital solutions that are available to them. If we can modernise them, then it will have huge benefits for the local economy. What is your view of the prospects for digital companies in the region? Based on my previous comments, I think the prospects are very good. At Shorts, we are proud to work with many tech/digital businesses and we see many of them experiencing significant growth and finding many opportunities for further expansion. 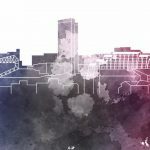 Because government policy is generally supportive of innovation, there is support available through grants, R&D and patent box tax reliefs, and through organisations such as Sheffield Digital, the Growth Hub, Chamber of Commerce and local Universities. Digital companies are increasingly attractive to investors, and we have seen a recent growth in funding availability for companies in this sector. We have also seen an upsurge in mergers and acquisitions activity with local early-stage digital businesses increasingly becoming acquisition targets for larger, cash-rich companies. The region is enhancing its reputation as fertile territory for digital businesses, which will help to keep momentum building. What challenges do you think our industry faces? Whilst the funding market has certainly improved in recent years, startup businesses in this sector do still sometimes struggle to attract seed capital. Improving access to finance at an early stage therefore remains a challenge for this sector. A recurring theme we hear from all clients, not just digital businesses, is access to talented staff – lots of businesses could use more staff. I think we are suffering from investment in training being cut right back during the last recession, so it is important that businesses continue to invest in training for the future. Online can be a crowded marketplace so it is important that businesses have a good marketing strategy. We have clients who have fantastic products but are struggling to commercialise them. I’m a tax adviser and it’s fair to say that the tax system both here and internationally struggles to cater for business being done online, and that presents some administrative difficulties in terms of staying tax compliant. What would you like policy makers to do about these challenges? As I mentioned, there are support mechanisms for digital businesses, but more could be done to raise awareness of these amongst eligible businesses and make it easier to access them. Doing this, as well as significantly enhancing tax and other incentives for businesses to invest in training, would help. Examples would be something like major National Insurance breaks. What advice would you give to digital business owners? Make sure you keep abreast of support that is available through grants, business support, the tax system and through collaboration with others. This can be done by working with various organisations like Sheffield Digital, good accountants and other professional advisers. Investigate whether you have any intellectual property rights relating to what you do. Many businesses do not do enough to protect their IP. Having solid, up-to-date and useful management/financial information is key to ensuring a business stays on track, has a full awareness of their current financial situation and can be reactive to any challenges they may face in the coming year, as they continue to develop the business, their staff, their technology/products and their brand. All this is basically saying don’t be so busy that you don’t have the time to think strategically about what else could be out there that could help your business. What does Shorts hope to achieve in its work with digital businesses over the next year or so? As proud associate sponsors of Sheffield Digital, and as the accountants of a number of digital businesses in the region, we hope to continue to offer as much support as we can to digital businesses. We are keen to help the local economy to thrive. Some of the key things we can offer to digital businesses include the following. Through our innovation taxes group, we can help with research and development tax credits, patent box tax relief and grant funding. The very best cloud based management information and associated advice on optimising business performance. General strategic assistance with business growth including fundraising and mergers and acquisitions.